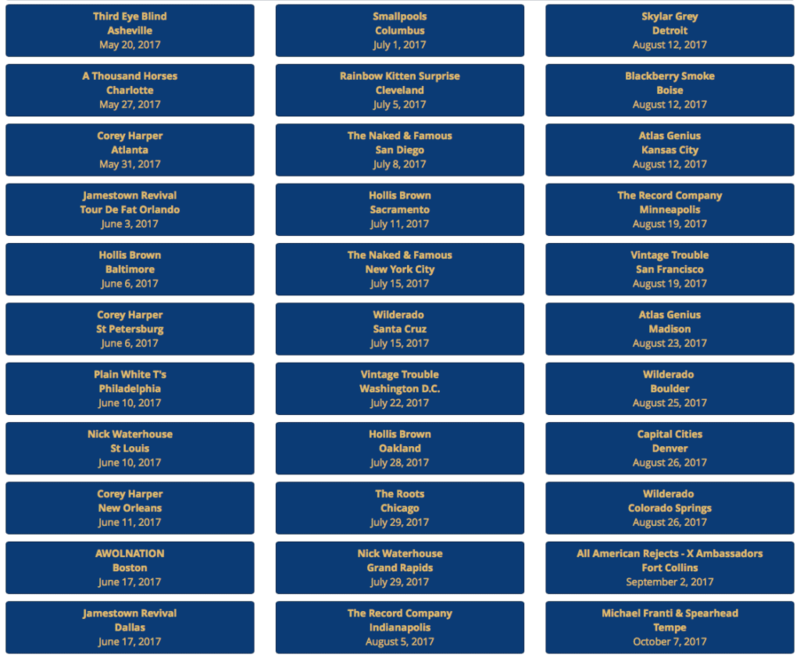 Tour de Fat 2017: More cities & Bigger acts. Nomad Sound is Celebrating 1o Years with Tour de Fat! 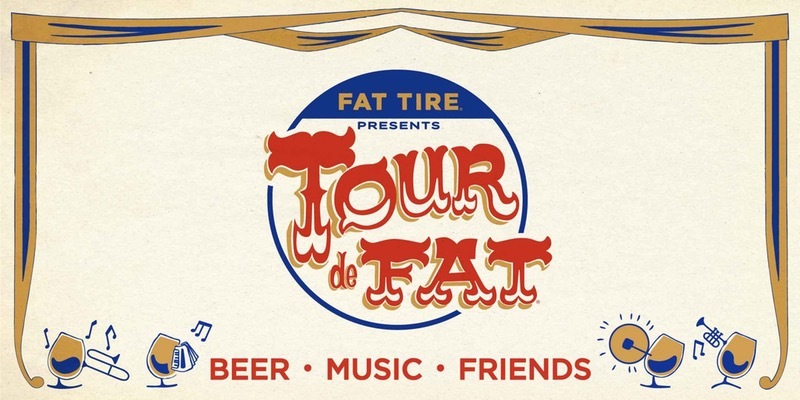 New Belgium Brewing’s “Fat Tire presents the Tour de Fat” is back for its 18th season and this year without question will be the biggest and boldest yet. The traveling philanthropic beer, music, and bike festival will kick off a 33-show season May 20 in Asheville, NC, and wrap up Oct. 7 in Tempe, AZ. In addition to greatly expanding the festival’s reach to accommodate more fans, this year’s events will include world-class entertainment by the likes of The Roots, Third Eye Blind, The All-American Rejects, The Naked and Famous, Michael Franti & Spearhead, X-Ambassadors, and many more. All events will be ticketed (price varies by city) and tickets will be available in advance online here or at any of the box offices for Tour de Fat venues. New Belgium has raised more than $4.5 million for partnering non-profits since its inception. This summer Tour de Fat hopes to generate more than $600,000 in support of local causes. In addition to musical headliners, a touring ensemble of artists, cirque performers, and general mayhemists will appear alongside local buskers and street performers. New Belgium Brewing will host a battle of the bands in many cities prior to the event to give local bands the chance to represent their hometown scene.